Stuff Channel - Television, radio, cars, racing, politics and whatever else I like... stuffchannel for the win! It’s surprising to find that Formula 1, Poker, and NASCAR all have something in common – and it’s killing all of them. 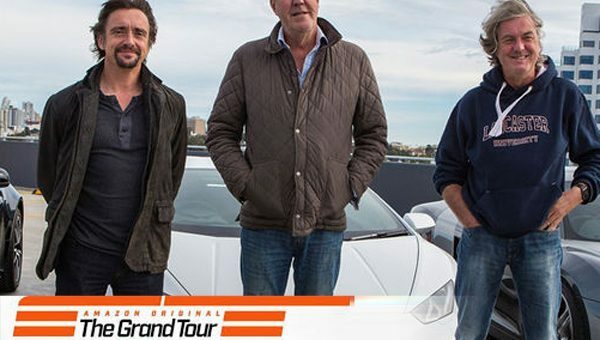 After 22 seasons of Top Gear and 10 minutes of the 23rd season, I know why I enjoy The Grand Tour so much!